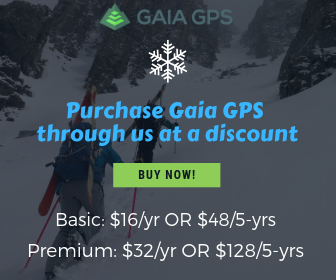 Women are always asking me advice on ski gear, from skis to boots to outerwear and backpacks. I’ve found that often women are pickier about their gear then men. But, maybe that’s because a lot of gear designed for women assumes that we are just “little men”. 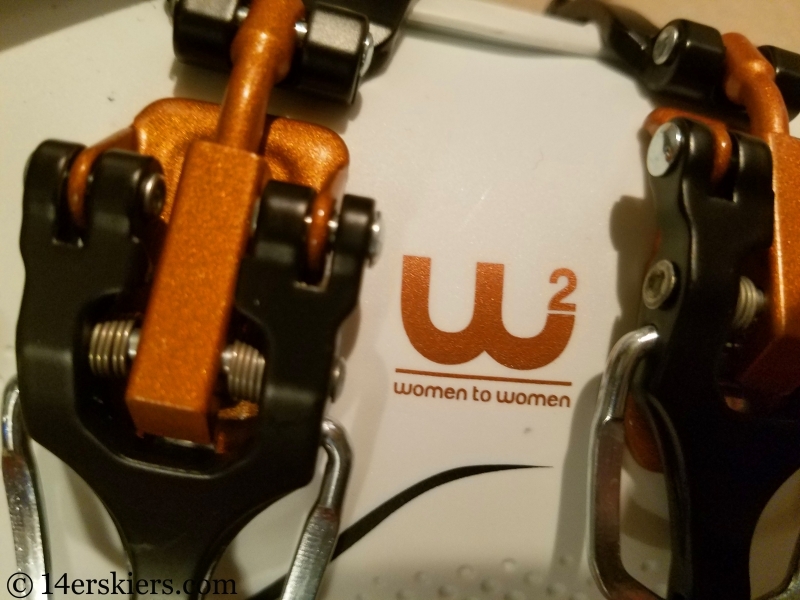 While I still often prefer the performance of men’s skis over women’s (although, that’s beginning to change with newer designs), I still think most women are happier in boots designed with their bodies in mind – with a lower and wider cuff, a different shape to accommodate a typical women’s foot, and a different progressive flex designed for lower weights and lower center of gravity. Tecnica has taken on this challenge in true form with their “Women to Women” program, creating boots designed by women, for women. The result is a whole lot of boots that suit women better than those of most other brands. 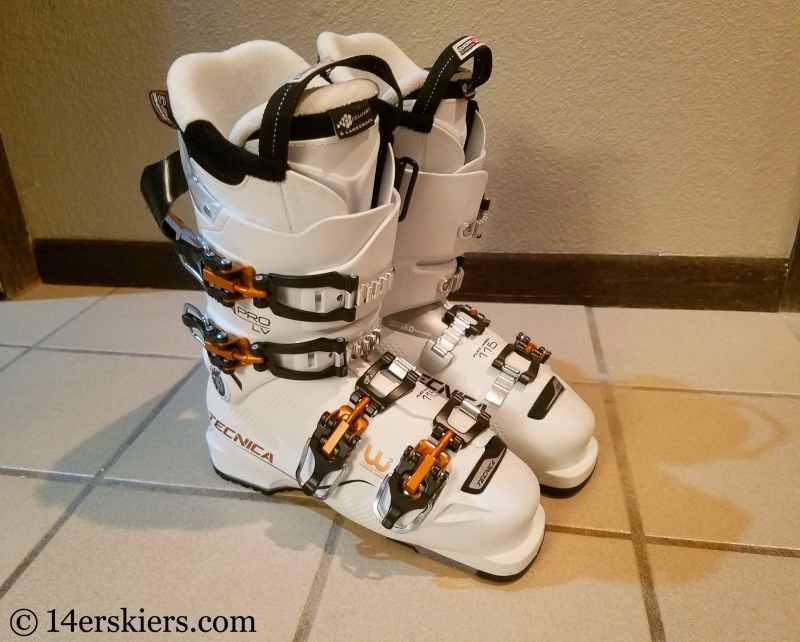 The Tecnica Mach 1 Pro ski boot is designed for the resort skier in mind. It is devoid of tech fittings, but does have replaceable soles for when those begin to wear out. 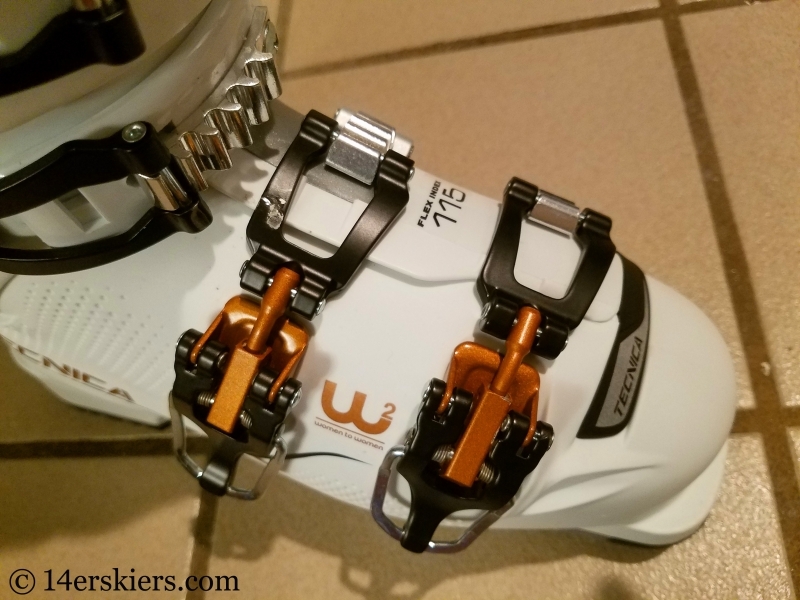 As is true of just about any ski boot on the market these days, the Mach 1 Pro comes equipped with micro-adjustable buckle, and the upper two buckles have different hole positions for the buckles to be mounted through. The liner is a CAS, meaning it is thermomodable. And the shell is also CAS, meaning pin-hole sized indentations in certain areas of the shell make it easier to thermomold as well. But, one of the most unique features of the Tecnica Mach 1 Pro is the moldable cuff. I have found that many women complain that the cuff is not wide enough for their calves, even after moving buckle positions out as far as possible. I tend to have the opposite problem so I move the buckles in as far as they will go. But, that’s often not enough. So, when I buckle the boot – as tight as it will possibly go – I’m actually wrenching on the buckle, restricted by the bend (or lack thereof) of the plastic and not the size of my calf. This is where a CAS thermoldable cuff makes this boot especially great. The cuff can then be molded to accommodate for varying size of calves, providing the best fit and helping boost performance. 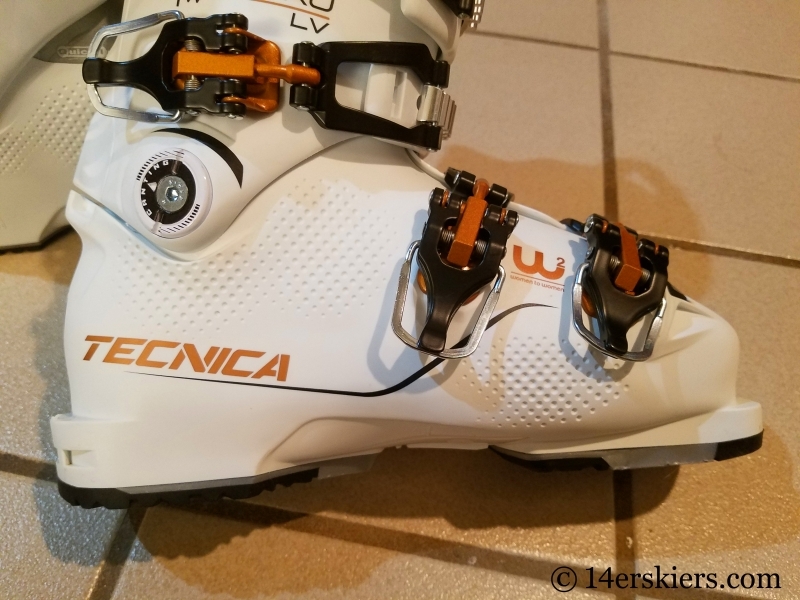 The Tecnica Mach 1 Pro LV is a “low-volume” boot. Other Tecnica models come in MV, or mid-volume. But the Mach 1 Pro is only available in LV, low-volume.  The last is reported as 98. But, I find that this the last feels wider than that. 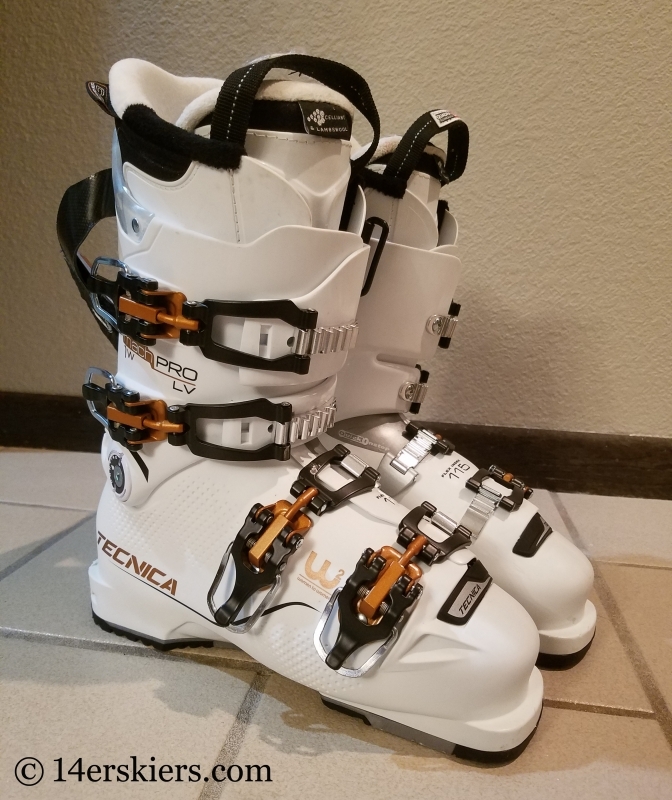 To compare, most of my backcountry ski boots have come in lasts of 101 to 105, and these 98’s feel closer to that width. And, even for a low-volume boot, I find that there is plenty of room for my wide yet high-arched foot. 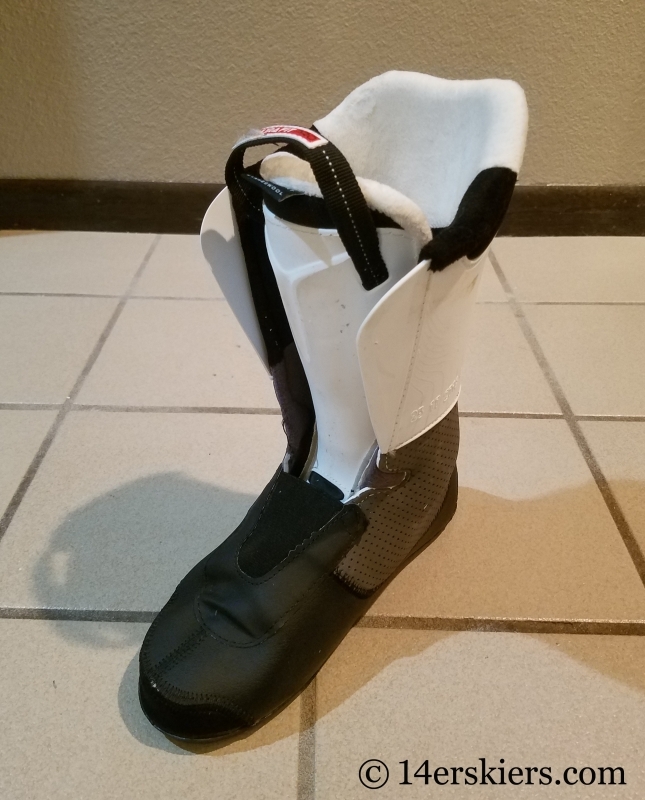 At the same time, one of my pet peeves about many ski boots is the heel pocket which is often far too wide, allowing my heel to lift, causing bone spurs. But, Tecnica has this heel pocket just perfect so it hugs my narrow heel, keeping it in place – keeping those bone spurs in check. 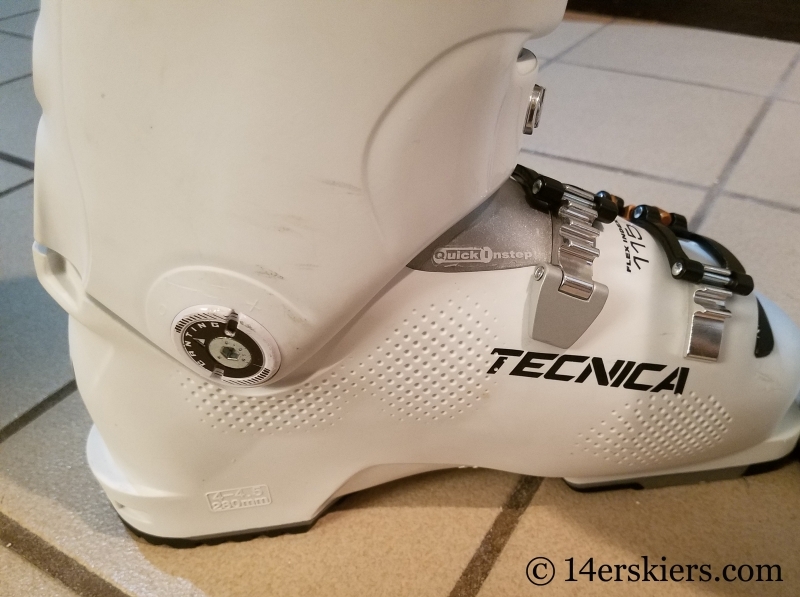 As is typical with many high-end boots, the Tecnica Mach 1 Pro also comes equipped with canting adjustments both on the inside and outside of the ankle. Tecnica also reports the flex at 115, which I would say is a pretty true rating. Perhaps even more important than the flex rating itself is how the boot feels as it does flex. Some boots are have a very rigid flex, allowing for barely any motion in the flex of the boot. But, the Mach 1 Pro has a progressive-style flex, allowing for a bit of natural movement, and then the boot stiffens as you flex\ more of your weight into it. Flex can be impacted by a person’s height and weight, and Tecnica’s Women to Women design has taken into account a the lower weight and height of most women when determining the flex performance of the Mach 1 Pro. However, for those not happy with the flex performance out of the box, there is an adjustment setting for the flex on the rear of the boot. 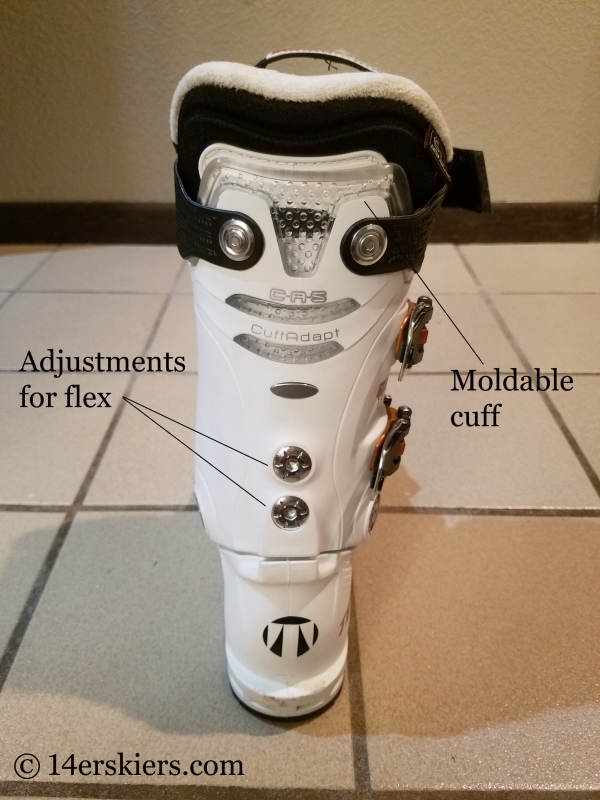 This unique design feature can make the boot just a tad stiffer or a little less stiff to accommodate for specific preferences. 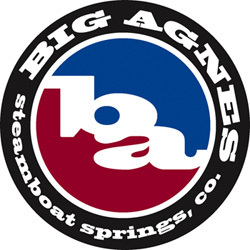 Everyone who knows my style of skiing knows that I gravitate toward stiff boots. But, there is a fine line, because a really rigid boot is hard to ski as well as it is often less forgiving during those little “mistakes” or “balance checks”. Tecnica has designed the Mach 1 Pro to have the perfect blend of stiffness and forgiveness, allowing the boot to respond to quick motions and movement of the feet, yet still have a bit of flex to allow for some margins of error. The customization capabilities of Tecnica Mach 1 Pro have allowed this boot to be adjusted perfectly for my foot, ankle, and lower calf. The result is a boot that not only fits well, but one that performs exceptionally well too. I can rely on this boot to respond quickly and predictably to slight pressures and movements of my foot, while keeping my foot comfortable all day long. After skiing for a few decades, I can honestly say that this is the best resort boot I have ever owned. The Tecnica Mach 1 comes in many different models, ranging from a flex of 85 to 115, and lasts ranging from 98 to 100. As always, make sure to try on the boot to ensure a proper fit before purchasing! 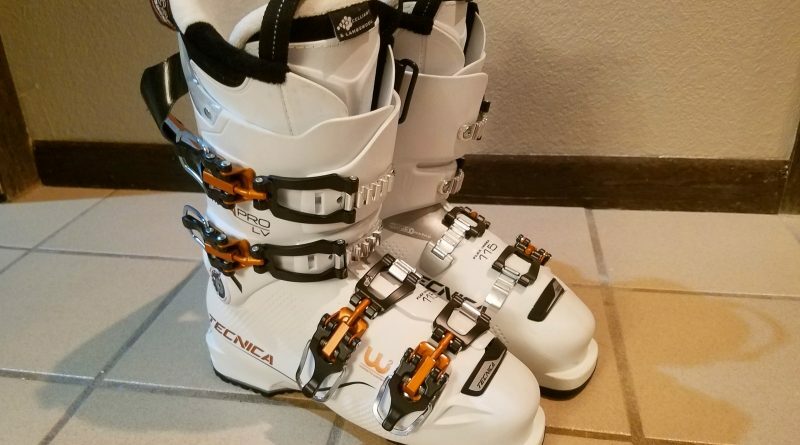 ittany reviews the features, customization, fit, and performance of the women's Tecnica Mach 1 Pro ski boot, designed for resort skiiing.